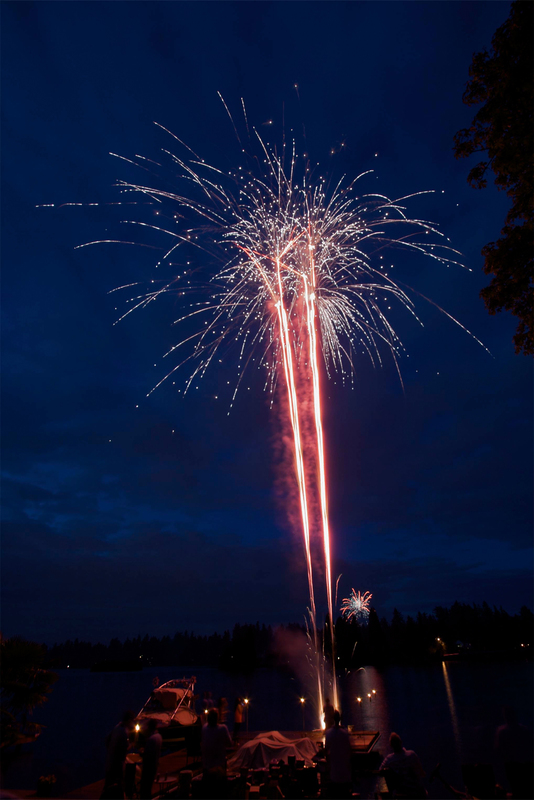 Located in Lakewood, WA near the Lakewood Town Center, Lake Steilacoom is a recreational public lake. Come and enjoy it for yourself. © 2012 Lake Steilacoom Improvement Club. All Rights Reserved.